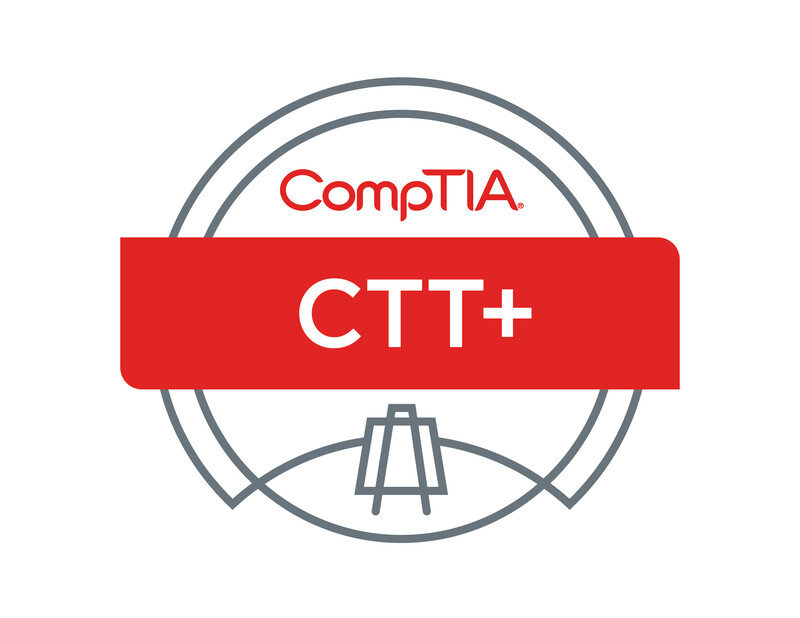 Schedule CompTIA exam with voucher. Schedule Microsoft exam with voucher. What is an early expiration voucher?